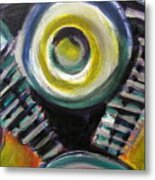 Motorcycle Abstract Engine 2 is a painting by Anita Burgermeister which was uploaded on July 17th, 2010. 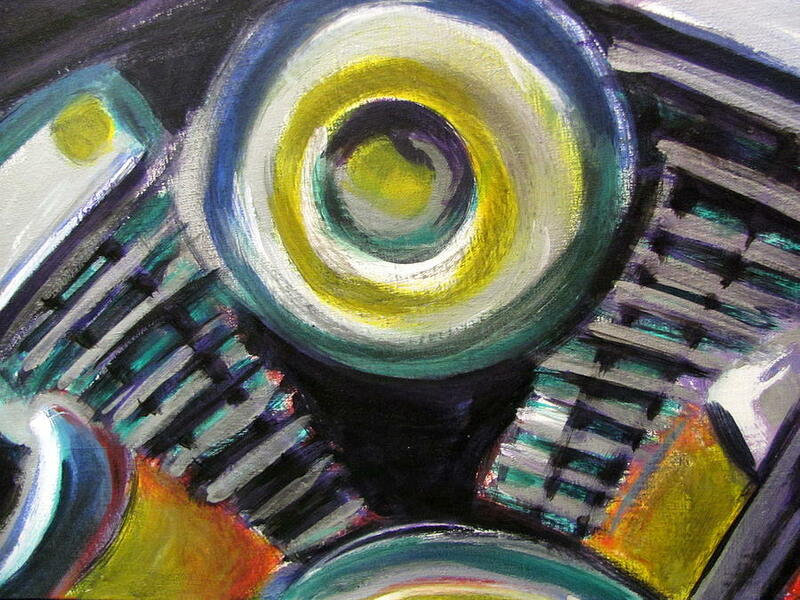 Fantastic abstract of this motorcycle.Anita. 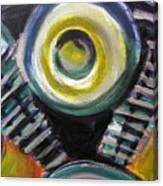 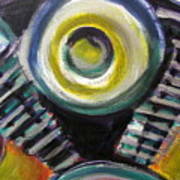 Hi Anita, congrats on sale, wonderful design and color in this painting!